Tecno mobility is a mobile smart phone brand that is known for enormous waves in mobile technology market today, the company which was formerly known for producing fake and less quality phones has now turned to be one of the best brand known for quality and eye-catching smart phones. They made an indelible mark to Mobile Technology Market by introducing the Phantom five (Tecno Phantom 5) that is not only premium but does feature the fingerprint technology to the amazement of their rivals. Here is a well-researched list of their top and best products rocking the mobile market and that you can bank your money on in 2017. This list also features their prices in Nigeria and their specification in full. 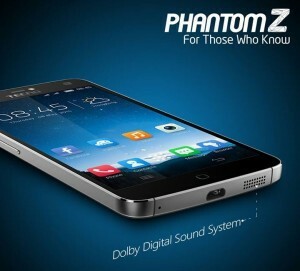 Product Overview: “Tecno Phantom Z” also known as the Tecno A7. Ever Since its launch, the smartphone has been a profuse driver among many youth and old as such. 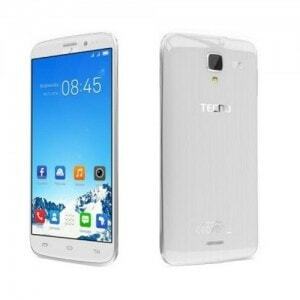 Product Intro: In March 2016 , Almighty TECNO Mobile unveiled Boom J8 smartphone (an ease to smart life experience). This is also their first smartphone in 2016. 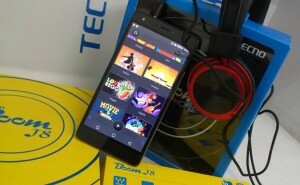 Tecno Boom J8 is the successor to last year’s Boom J7 , and comes with superb improvement in the design. 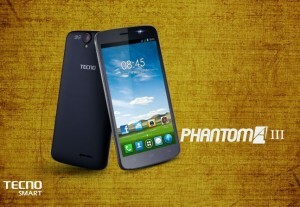 Product Overview: Tecno Phantom A3 was lauched on Monday 25th November, 2013. Tecno Phantom A3 is an upgraded version of Phantom A2, it comes with a sleeker body than that of its predecessor and a bigger 6.0″ Capacitive (IPS) Touchscreen, Dual SIM enabled and accommodates a 1.5GHz quad-core processor, it runs on Android 4.2 JellyBean OS neatly. 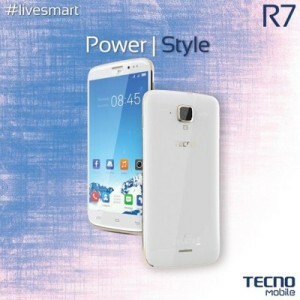 Product Overview: The Tecno R7 seems like an answer to all the feedback the company have been getting concerning their phones. Thumbs up to its high speed 1.5 Ghz Mediatek Hexacore processor, 2GB RAM, 16GB ROM at a give-away price that you won’t break the bank or your wallet, It lands with a 2430mAh battery to power it, a 5200mAh power bank to keep you smiling all through, a smart cover and a 13 month warranty. 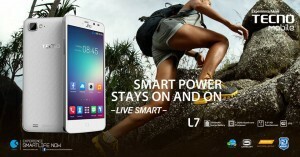 Product Overview: The Tecno L7 is the first 5-incher smart phone from Tecno to run on Android 4.4 (KitKat). 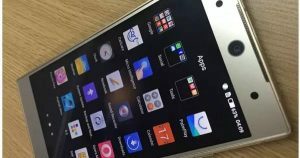 It is yet another jaw-dropping device from the company, coupled with its 2GB RAM this device is sure to shame Tecno’s critics. ANOTHER SHOT!!! 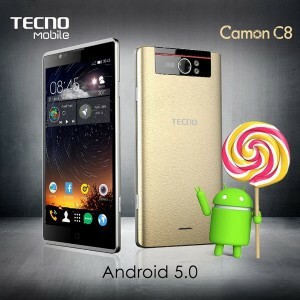 Tecno has proved to make good smartphones that can actually compete with all the top mobile brands. Are you still comparing Tecno phones to the sham no-name brands? Then the Tecno H7 will vanish all your leeriness. 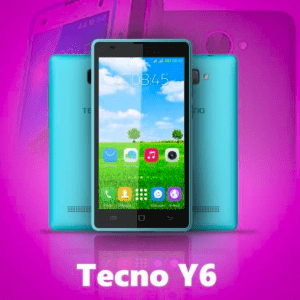 Product Overview: This particle product from Tecno Launched in May 2015 is said to be produced for the low income earners in the society and also students. No one can believe that a phone with the features of Tecno Y6 would be sold as cheap as 18k (18,000 ngn) but thanks to tecno for its redemption. Now you can enjoy a smart life for as low as that amount. Product Overview: Launched In June 2015. 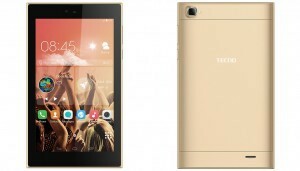 The Tecno 8H also known as Tecno DroidPad 8 is the first affordable Android tablet from Tecno to increase the latest Android OS version 5.0 (Lollipop). It is an 8-inch DroidPad with a simple and enticing design which boosts outstanding speakers that bring sounds to live. 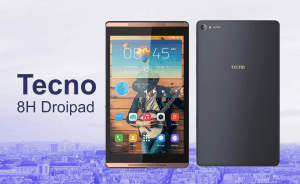 Product Overview: Tecno 7c is a 7inch tablet with 1GB RAM and 8GB internal storage, which also comes with a 3000mAh battery that can stand 6hours of heavy useage. 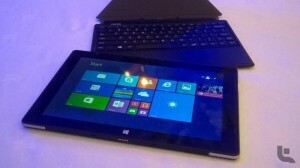 Product Overview: Tecno WinPad 10 two-in-one tablet Launched In July 2015 is the first windows tablet from Tecno Mobile after partnering with Microsoft and Intel corporation. It runs with the platform of Windows 8.1 with Bing. Product Overview: Here is another upgrade to the Tecno Phantom’s family, the Tecno Phantom 5 which is Tecno’s 2015 flagship device and number one smartphone from the company featuring a full metallic body structure and an explosive RAM of 3GB. Tecno Phantom 5 comes with a unique display, now boosting a screen dimension of 5.5-inch with HD display and a pixel density of about 400ppi which is considered not quite appalling. Product Overview: This one na beta gbege ooo!! tecno has used this device to blast the market in recent times, with the superb features and specs of this device, i dont think you should stay the whole of 2016 without using this device. check it out and confirm. Where to get all this phones? you can purchase any of the above listed phones from the following e-commerce websites Jumia, konga, Jiji Kaymu and slot Nigeria. if you wish to make a suggestion or detect a flaw in this article, feel free to hit the comment box. I want to buy used Tecno Ph Z A7 as a secondary phone. I work in Nigeria and want to buy it from jiJi. I found some models in good condition, but i never used Tecno phones and advice. Is it worth buying used android phone Tecno ph z a7 in 2017? What are the problems of this model? Thanks. Buying used Tecno phone is not advisable from my POV bro. I’d advice you opt to any of Samsung, LG or Xiaomi instead.